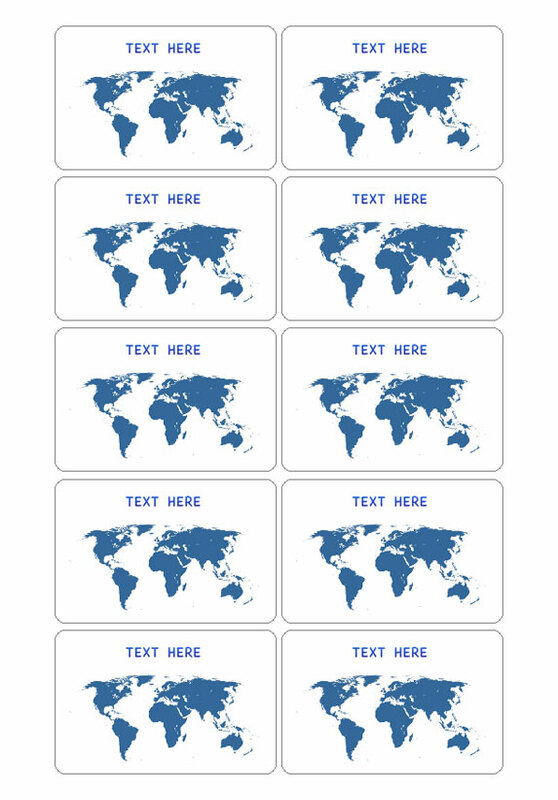 Creating custom cards with Labeljoy is drag-and-drop easy. 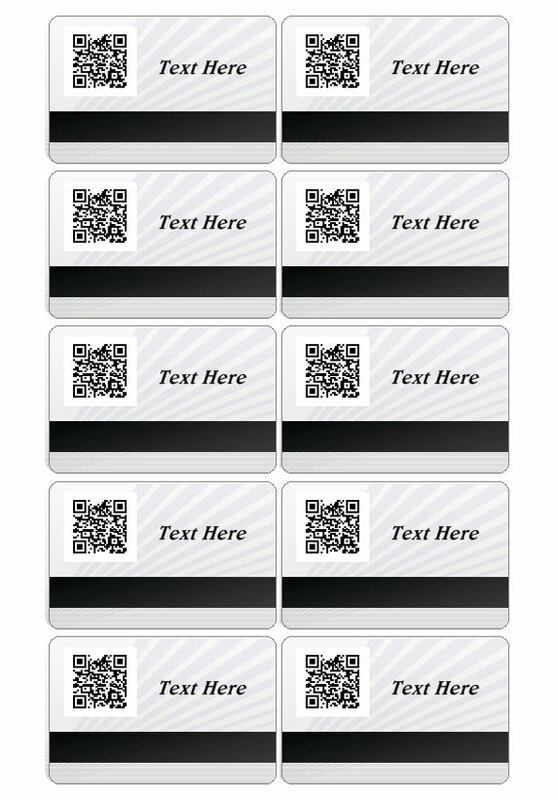 With just a few clicks, add texts, images, photosor QR Codes, apply effects that bring back memories and adjust the text to design your individual cards. 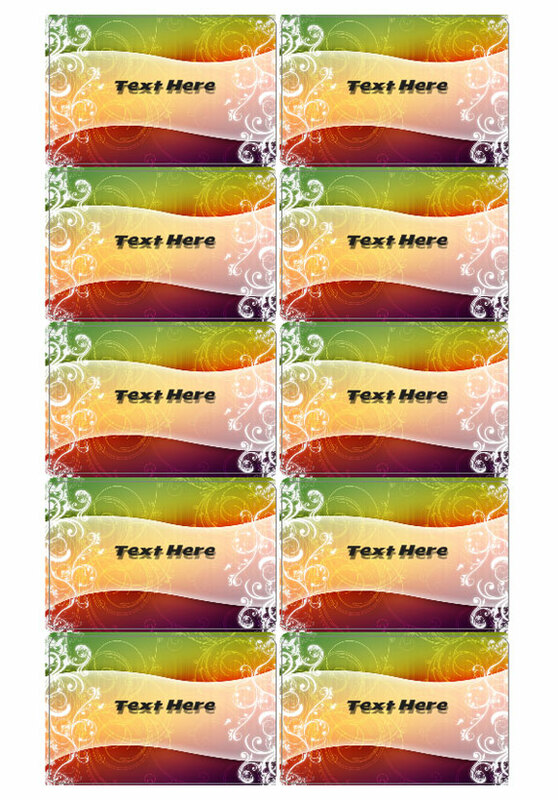 Customize the background, choose your style and font, and print your custom cards in just a few minutes using any type of printer: inkjet, laser or roll printer. 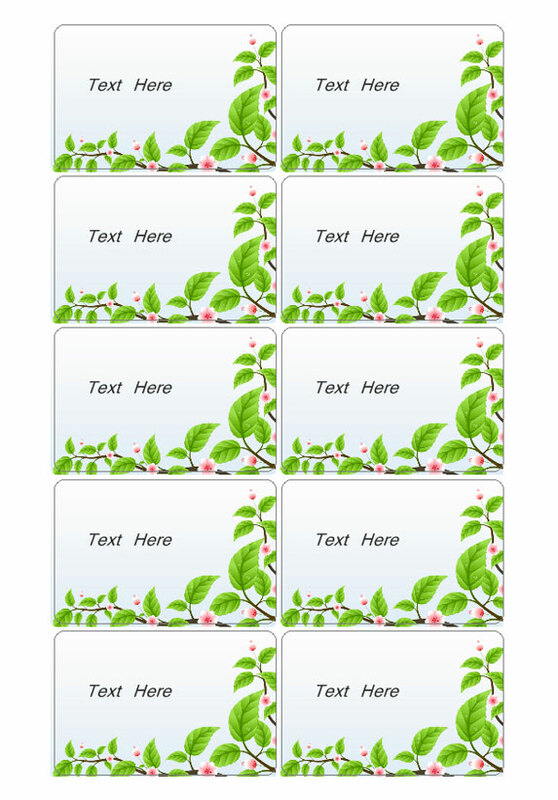 Use our tool to create personalized cards for almost any special occasion and print them yourself. 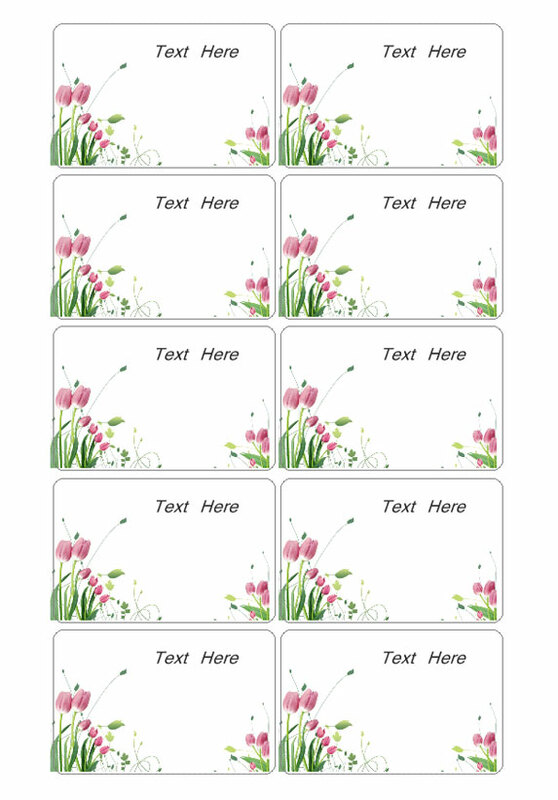 With Labeljoy it is really easy to print your own, professional cards!